The 7th International Conference on Emerging Internet, Data and Web Technologies (EIDWT-2019) is dedicated to the dissemination of original contributions that are related to the theories, practices and concepts of emerging Internet, Data and Web technologies yet most importantly of their applicability in business and academia towards a collective intelligence approach. 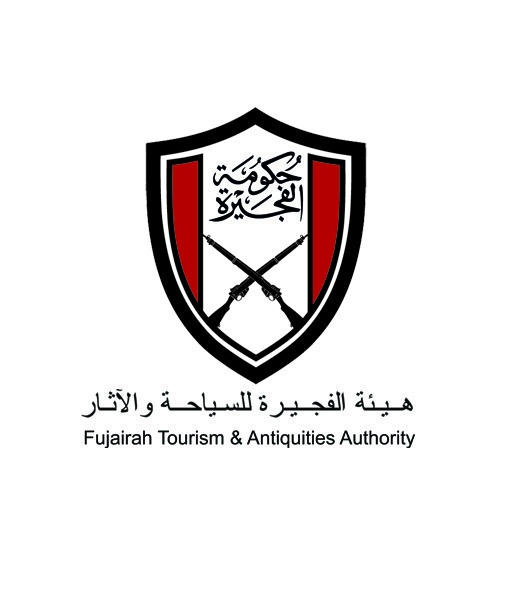 EIDWT-2019 will discuss advances in information networking and exploitation of data generated from emerging data technologies such as Data Centers, Data Grids and Clouds. The aim of EIDWT-2019 is to discuss methods and practices which bring various internetworking and emerging data technologies together to capture, integrate, analyze, mine and visualize data and made available from various community users. 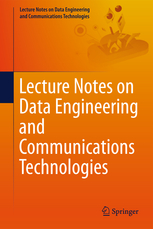 Presented papers at EIDWT-2019 are published in Springer Series (HERE) "LECTURE NOTES IN DATA ENGINEERING AND COMMUNICATION SYSTEMS". Presented papers at EIDWT-2019 will be considered for publication in some Special Issues in International Journals.